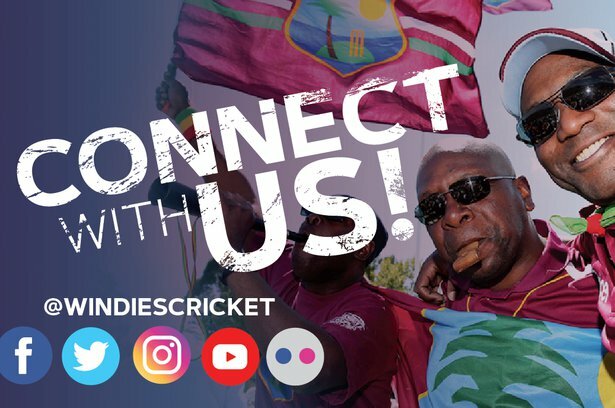 ST. JOHN’S, Antigua – Antigua & Barbuda prime minister Gaston Browne has hailed the remarkable debut of West Indies fast bowler Alzarri Joseph in the Indian Premier League. Joseph bagged an IPL record best spell of six for 12 from 3.4 overs to mark his debut and fire Mumbai Indians to a 40-run victory over Sunrisers Hyderabad last Saturday at the Rajiv Gandhi International Stadium in Hyderabad, India. The 22-year-old Antiguan got a late call to be part of the tournament as injury replacement for New Zealand pacer Adam Milne and surpassed the previous best of six for 14 by Pakistani left-arm pacer Sohail Tanvir 11 years ago. He also became only the fourth bowler to take six wickets an IPL match. Both Sir Andy and Sir Curtly are legends of West Indies and the world game, and hail from Antigua & Barbuda. 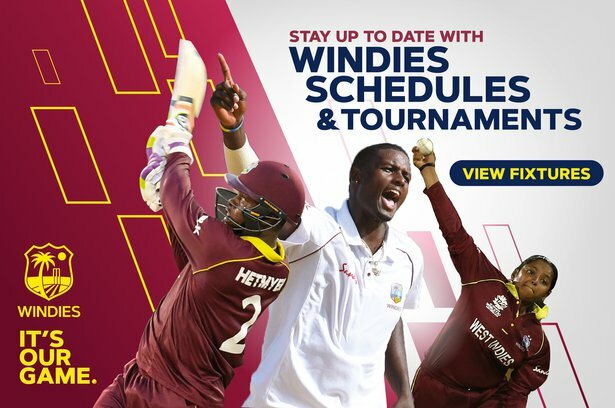 Joseph is expected to be in the Mumbai side on Wednesday, when they face King’s XI Punjab, whose line-up includes talismic West Indies left-handed opener Chris Gayle.